Available 2020 Seasonal 3 month rental. 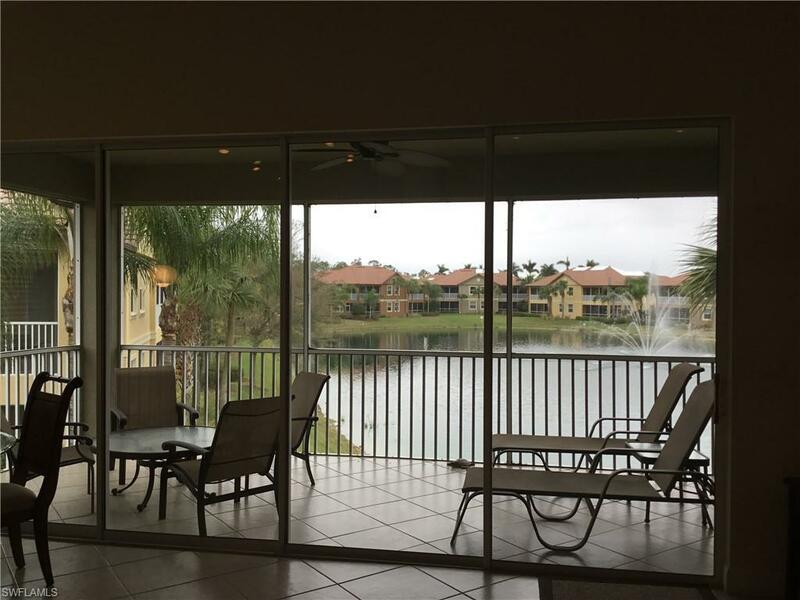 Rental with view of the lake and illuminated fountain. 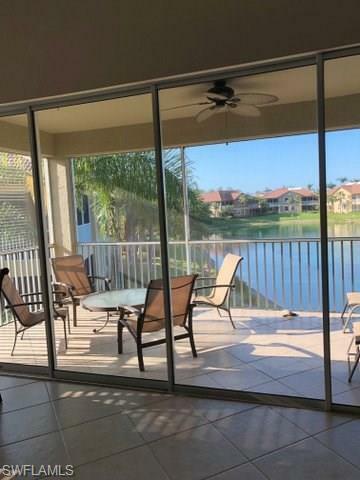 2nd floor unit with 9' ceilings, spacious kitchen with granite counters, stainless appliances, diagonal tile throughout living area and on the lanai, Spacious master bath with dual sinks, tub and shower. Second and 3rd/bonus bedrooms come with queen size beds. 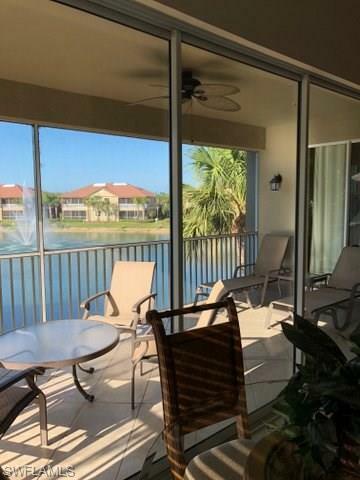 Lely Resort offers 3 golf courses, two public and one private. You may have Membership to The Players Club and Spa with a small transfer fee. Enjoy the lap pool and also the resort pool with water falls. Have lunch at chickee bar, full service dining is available. If you are a Tennis Player enjoy 13 clay courts, with the following Adult Leagues, Junior Teams, Tennis, and tournaments, Ladders, Round Robins and Socials/Mixers, Seniors 50+. Work out room and miscellaneous classes to enjoy. 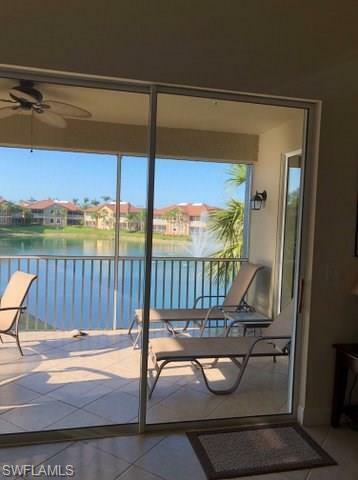 Close to Marco Island and downtown Naples. convenient shopping.